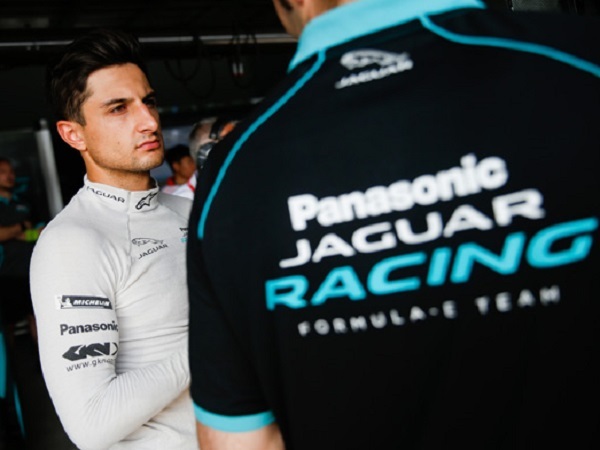 Mitch Evans continues his feat of scoring points in every race this season, as Panasonic Jaguar Racing endured a tough debut in the sweltering Chinese heat. 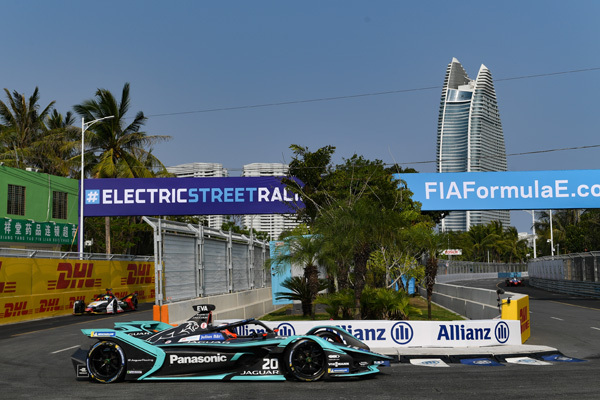 The New Zealand driver is one of only two drivers left in the ABB FIA Formula E Championship to have scored points in every race this season, alongside Audi Sport ABT Schaeffler’s Daniel Abt. Although a positive for Mitch and the team, there is a nagging thought of what could have been, as qualifying proved a struggle once again. 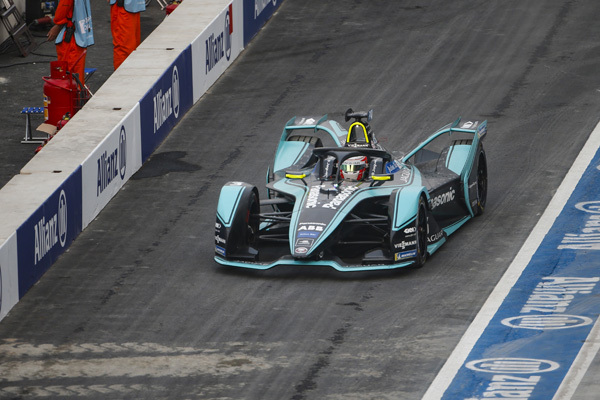 After a strong free practice session, neither Mitch nor team-mate Nelson Piquet Jr could record a meaningful hot lap in the qualification session, with both starting at the back of the grid – P20 and P22 respectively. The Jaguar I-TYPE 3’s pace in racing conditions once again shone through, as both drivers made up plenty of places with a strong start. Mitch also recorded the second fastest lap of the race – one tenth of a second slower that the quickest time posted by race winner Jean-Éric Vergne. Despite a positive start, both drivers encountered difficulties during the race. Some race signage obstructed Mitch’s view as it got caught up in his halo safety device, while Nelson’s race came to a premature end for the third race in-a-row as he collided with a wall. Having climbed seven places, Mitch was mounting a charge to score some points when the race was red-flagged with 12 minutes remaining. 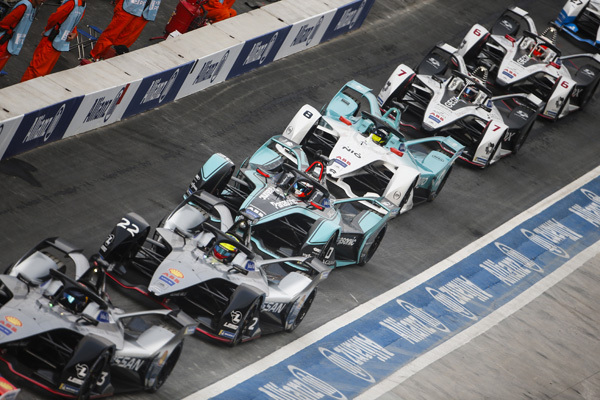 The short stoppage played into the Kiwi’s hands as he quickly overtook Venturi’s Felipe Massa, before a collision between Envision Virgin Racing’s Robert Frijns and Audi Sport’s Luca Di Grassi on the penultimate lap saw Mitch finish ninth and claim two valuable points. Speaking about the team’s debut in China, Team Director James Barclay said there is frustration that despite making improvements to the car, qualifying is still proving troublesome. “We were quick in free practice but just didn’t repeat that lap in qualifying,” he added. “We must analyse how we can improve and unlock the potential when we qualify to get the maximum out of the I-TYPE 3. “I was quite happy with the car in free practice but it felt like a completely different car in qualifying, which is frustrating. 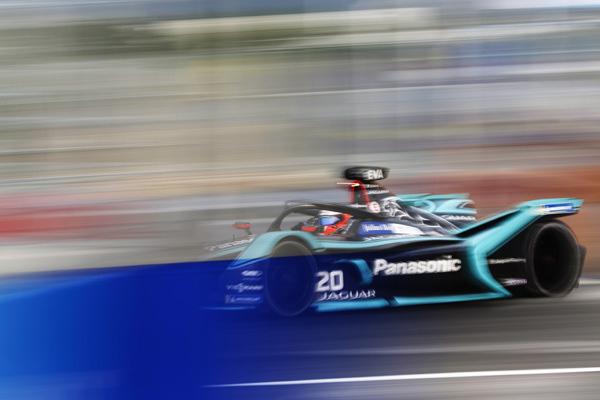 The race was won by reigning champion Jean-Éric Vergne ahead of Nissan E.Dams’ Oliver Rowland and BMW i Andretti’s António Félix da Costa, with the latter taking top spot in the Driver’s Championship. 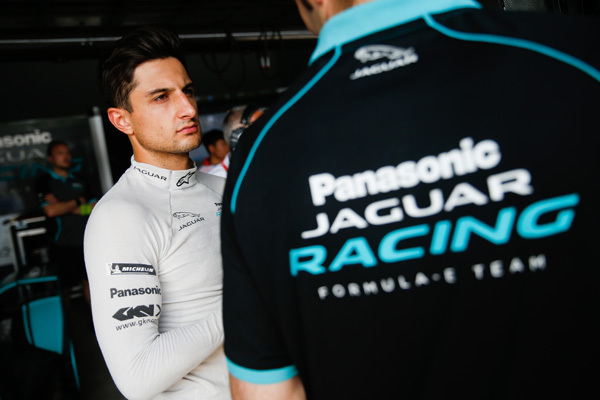 Mitch and Nelson are currently 11th and 20th in the standings, while Panasonic Jaguar Racing drops to eight in the Constructor’s title. The team will now head to Rome for the next race as the European leg of the championship begins on April 13.